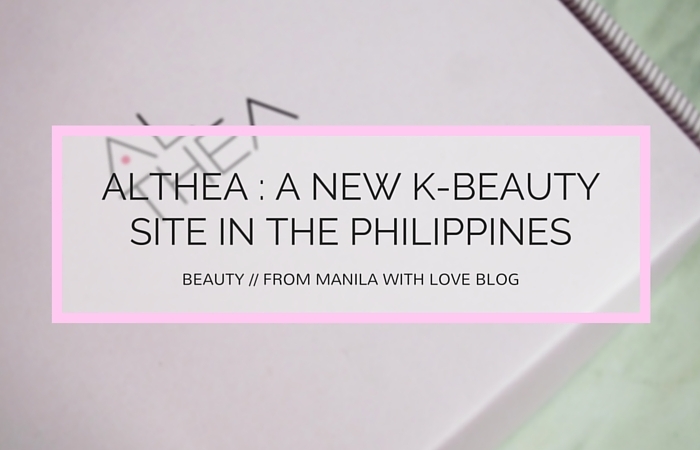 Althea - Popular Malaysian KBeauty Site is Now in the Philippines! Deals Galore! 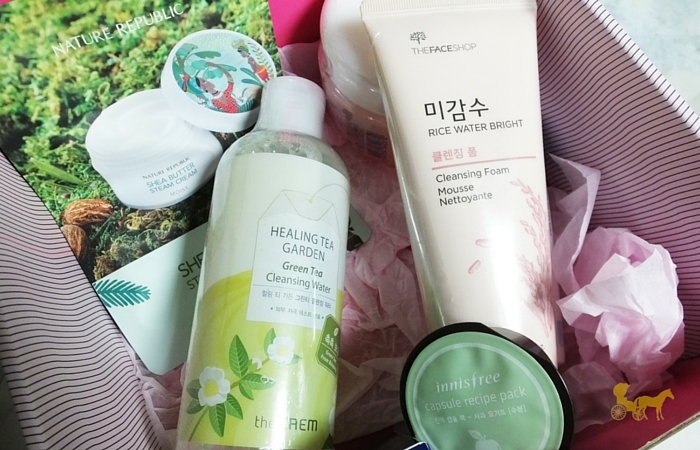 Ah K-Beauty (Korean Beauty). Let me write a thousand sonnets on your adorable packaging and efficacy that rival fancy brands on top of being affordable, dare I say cheap. (well some, there are mid-range to high-end K beauty brands). 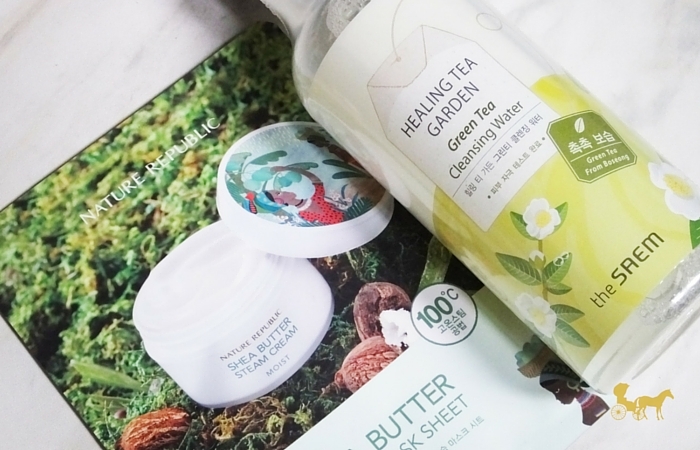 Etude House, Banila Co., The Face Shop, Tony Moly, Missha, Laneige and Too Cool for School are just some of the Korean brands that have made their mark here in the Philippines as evidenced by their physical stores around the country. 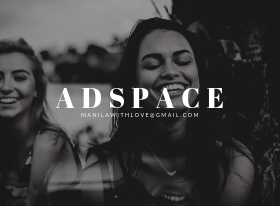 There are online focused brands like Purple Tags Ph (About Face Ph) and Beauty MNL that cater to Korean Beauty fanatics like myself. 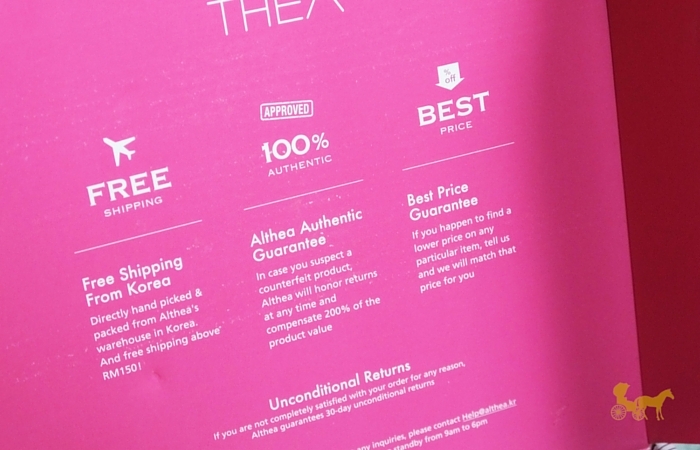 Thank the hallyu stars for Althea. I was a beauty beta tester for Althea (thank you!) and all throughout the process, from making my account, browsing the site, clicking the order button then having it securely (no squished boxes) arrive at my home I can safely attest to its seamlessness. It was very much like if I had ordered on a local beauty website. The only gripe I would say was that a few of the products had wrong product descriptions but as of writing this post they would've probably seen it by now. Everything is still in the testing stage after all. 100% Authentic. They get it straight from the beauty counters. You can even email them if you think what you received has a possibility of being fake. They have unknown brands or brands that we just can't get a hold of here in the PH unless you're okay with waiting for months through facebook and instagram shops. 30 days unconditional returns. If you received it opened, damaged or if it broke you out (yes you actually used it) you can return it within 30 days of purchase. Halleluja. It's shipped from Korea straight.to.your.doorstep. You have no idea how amazing this is for me. I loathe going to the post office after months of waiting (customs keeps it for so long I don't know why) and then being subjected to my opened package. Where the heck are all the x-rays in the country? I received my package on the 8th day from ship-out, excluding weekends. A minimum total of Php 1500 gets you FREE shipping. (taxes and/or shipping would apply for a total less than 1500 and more than 5000. Still waiting for verification from Althea). The prices are almost the same here in the Philippines. Most are reasonable and affordable. But if they're on sale or have promos going on which I believe happens a ton. Then it's almost too affordable to pass up. The deals are that good. Here's a breakdown of what I chose. Yes it has real 24K gold on top of the foundation. This brand Royal Gold apparently has gold in all of their products. Skincare or makeup. Talk about luxury huh? So much cheaper in Althea than at the mall. Even the regular price Php 534 is cheaper than the Php 600 + at the mall. Made with rice water and moringa oil. Two products I haven't used in my facial wash routine yet. 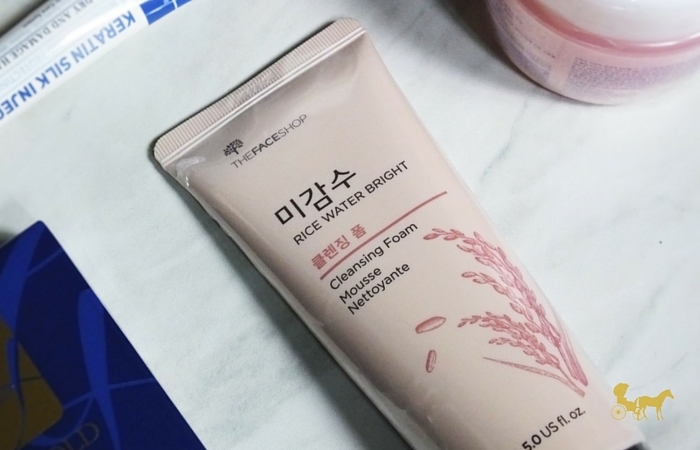 Well I've used rice soap before but not "rice water". That's different right? Yes! I finally get to try a cleansing water. So far I'm liking it. 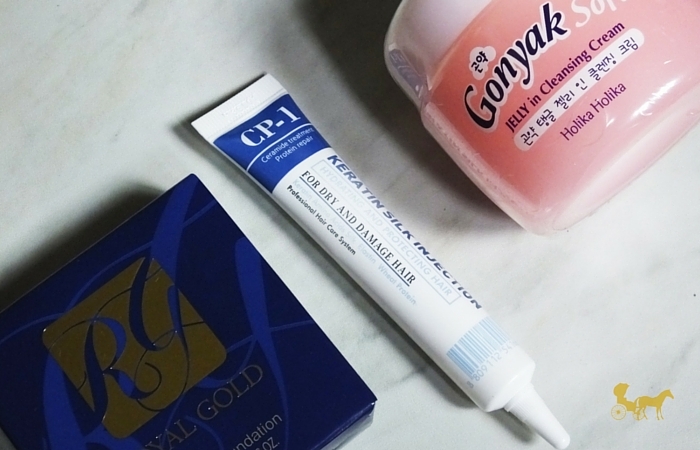 I've read that some would rather get this than Bioderma, which does the same thing, but for a fraction of the price. 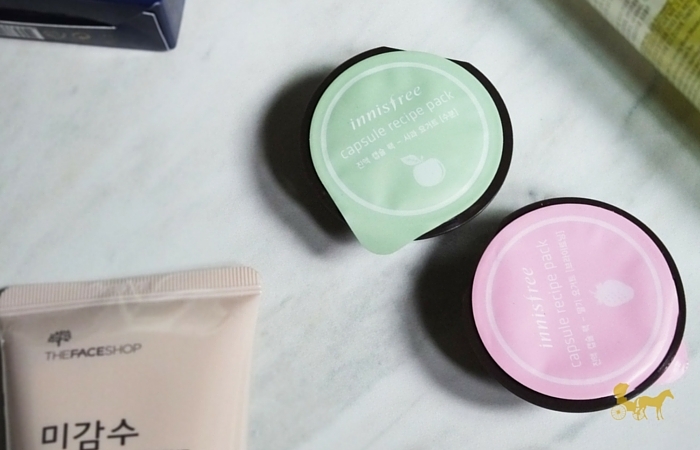 I got these wash off masks from another brand that's not that widely available in the Philippines - Innisfree. I got Strawberry yogurt for brightening and Apple yogurt for moisture. Yep this works. It's just a leave-in conditioner. Smells good too. 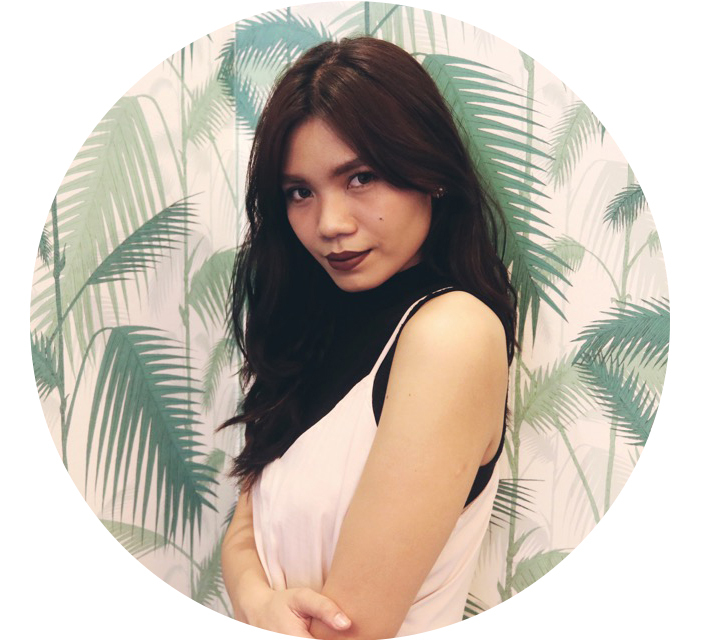 This coming February 15th, they'll be giving 300 credits (Php 300) for every new sign-up! That's basically free money being handed to you. Just sign up. You're welcome. 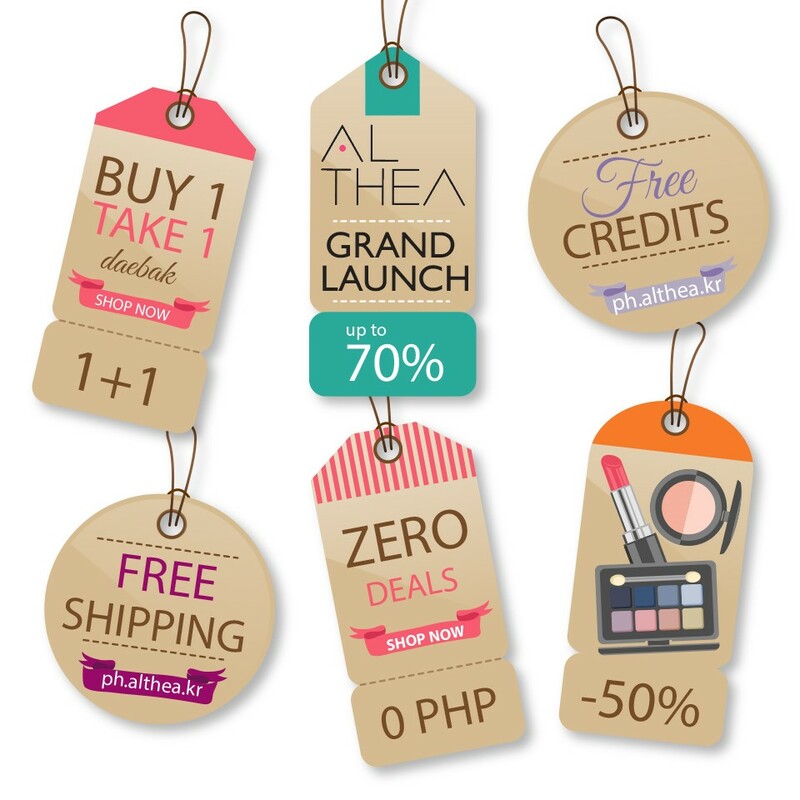 Apart from the low prices there are also 1+1 deals, Zero Peso Deals and free shipping for Php 1000 spent this during the launch month! So tag your friends share the facebook posts, like the page. This 15th will be big! PPPS. Pero seryoso yang Php 0 deals na yan? Kelangan maging ninja ata ako. Feeling ko mabilis yan mawawala haha.